Hawkeye Borescopes | Why do you need one? 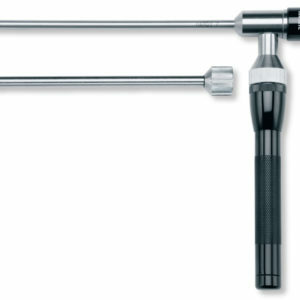 Home → All → Hawkeye Borescopes | Why do you need one? 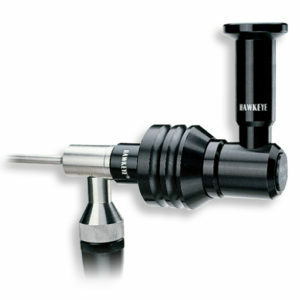 Hawkeye Borescopes are created and designed by Gradient Lens Corporation. 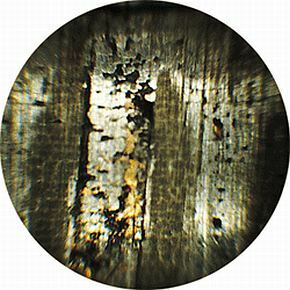 The first 6″-8″ of the chamber end of the barrel usually has more carbon fouling while the last 10″ of the muzzle tends to have more copper fouling. The difference between good and bad copper fouling. 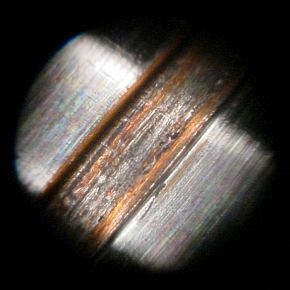 Bad copper fouling appears as heavy, dark copper streaks down the barrel and typically causes the barrel to not shoot. 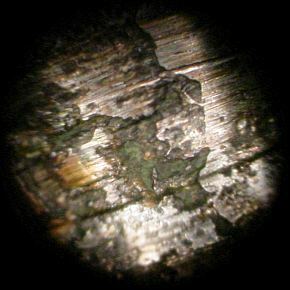 Good copper fouling appears as brushed golden grooves. 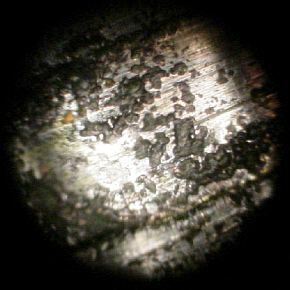 In the chamber you are likely to find a ring of carbon ahead of your casing. Beyond the chamber you’ll probably find built up carbon. Carbon is difficult to get out. 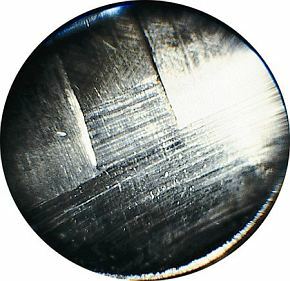 So by using a borescope properly you can tune your cleaning methods to what your barrel needs, and more shoot more accurately because of it. 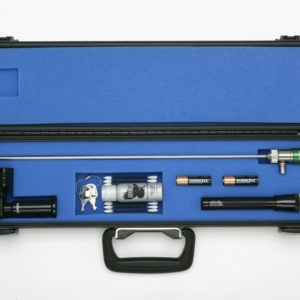 cleaning kit (you can clean your borescope mirror with acetone or the provided isopropyl). 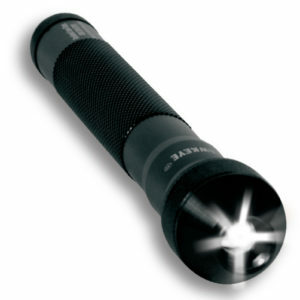 Screw the maglight on, attach the right angle eye piece if desired. Carefully insert the borescope into the barrel. 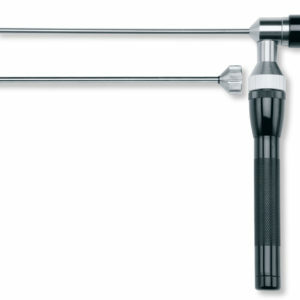 Be very careful when inserting and removing the borescope into and from the barrel so that you do not damage the bore or the crown. When the borescope is inserted into the barrel you can move the eyepiece to move the 90° mirror around for a full 360° view of the inside of your barrel. 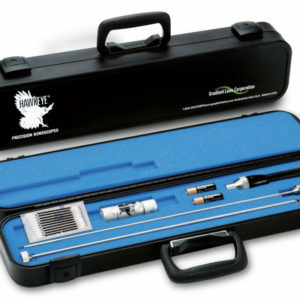 The first Hawkeye Precision Borescope, created by Gradient Lens in 1995, was the first borescope to use the endoGRINS gradient index lenses, this meant that it was able to offer quality images at a fraction of the cost. These borescopes are used all around the world, not only by competition shooters and gunsmiths, but by technicians, sportsmen, manufacturers and much more. Magnification: Borescopes are not fixed magnification like microscopes. Available Lengths (at BulletCentral.com): 7″ & 17″. Hawkeye Borescopes are not meant for medical or veterinary use.